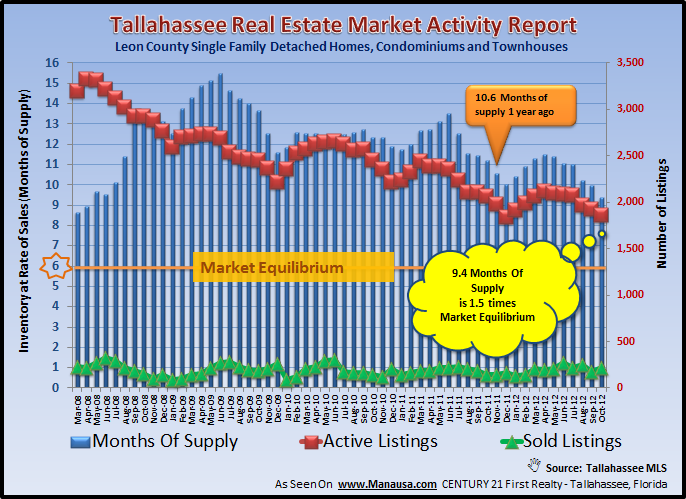 The following real estate graph and tables demonstrate housing supply and demand dynamics in the Tallahassee real estate market as of November 9, 2012. 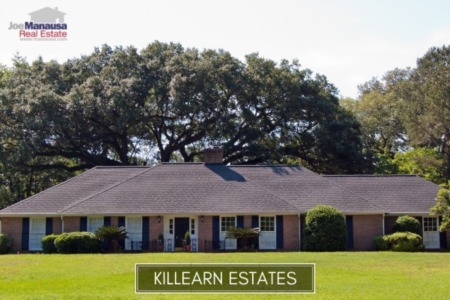 Each area of Tallahassee (Leon County, Florida) is summarized with homes for sale, homes that have sold over the past 12 months, and finally the relative supply of homes for sale (measured in “months of supply”). 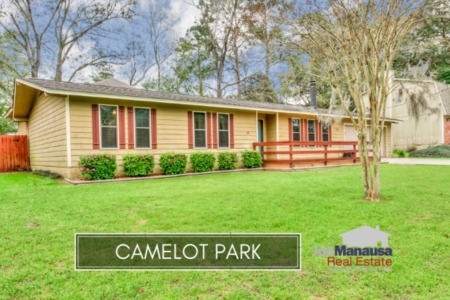 Currently, there are 9.4 months of supply of homes on the market in Tallahassee, and the relative supply of homes declined slightly last month, something that normally occurs this time of year as the summer seasons closings begin to fall from their peak. High levels of relative home supply will continue to put pressure on home prices until we see market inventories stabilize at the 6 months of supply level.